Annandale is one of the crop of new and revived distilleries that have appeared over the past few years. Originally a farm, the founders leased the land from the owners in 1830 and built the distillery. It continued on with relatively little interruption, but a number of changes of owners – including becoming John Walker’s second distillery – until the 1920s, when the distillery was shuttered and the land was sold back to the family who owned the surrounding farm. The buildings weren’t demolished, although a number have since collapsed, and it stood fairly undisturbed until 2006. It was then visited by husband and wife team David Thomson and Teresa Church, a food scientist and a nutritionist who had been looking into opening a distillery for years. They bought the site in 2007 and spent the next seven years refurbishing it. The first new spirit ran on 2 November 2014, with the first barrel filled almost two weeks later on 15 November. They make two styles of spirit at the distillery: peated and unpeated. 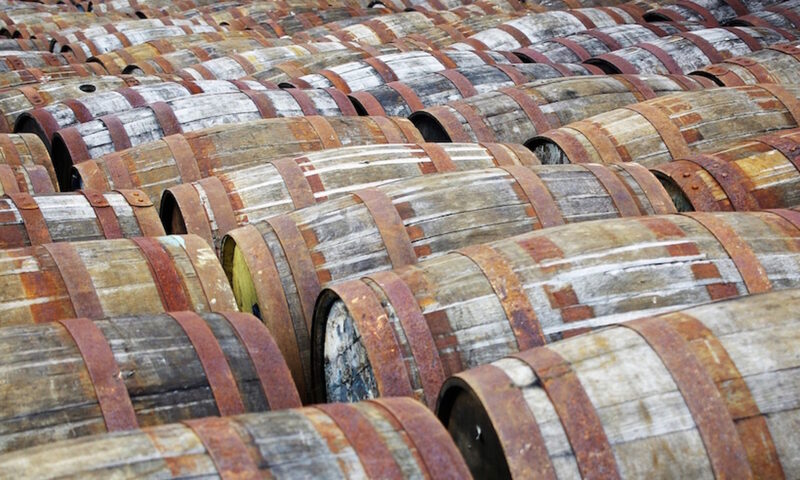 The peated has a connection to the distillery’s history, as they were producing smoky spirit until 1888, but it also makes a lot of sense in today’s peat-loving whisky world. 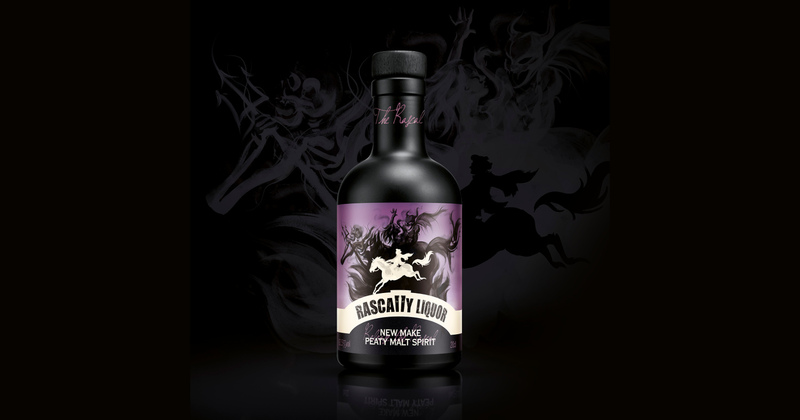 While their whisky is still years away from being ready, they’ve started selling a small amount of their new make spirit at casking strength of 63.5% ABV – Rascally Liquor. Nose: Sweet and grainy – cornflakes, apples and clean cowshed straw – with a backbone of muddy peat, burning pine needles and wood smoke. The smoke develops in the glass, bringing in some minerality and old coal – like a cast iron stove, the day after it’s gone out – as well as cinder toffee and caramel sweetness. Palate: Thick and oily in texture, and very fruity, with sweet apples and sharp white grapes. The sweetness stays at the back as smoke builds – liquorice and sweet dark wood. The smoke starts as burning wood and gets peatier – sweeter and earthier. Water: Brings out more medicinal notes on the nose – bandages, Germolene and Bonjela – and hides some of the grain, but the sweetness remains. On the palate, it a lot of its weight and fruit, focusing now on minerality, mint and menthol notes. Finish: Very short, with a quick burst of apple skin and a handful of gravel. There’s lots of sweetness in there and while it definitely needs some time to flourish, you can see where it’s going – sweet and fruity, with the potential for austere minerality or a richer body depending on which way the casks take it. It’s already softer and more drinkable than a 63.5% spirit has any right to be, and I look forward to trying a completed whisky in a few years time. Alan Perryman liked this on Facebook. Sara Stephens liked this on Facebook. Andrea Ferrari liked this on Facebook.